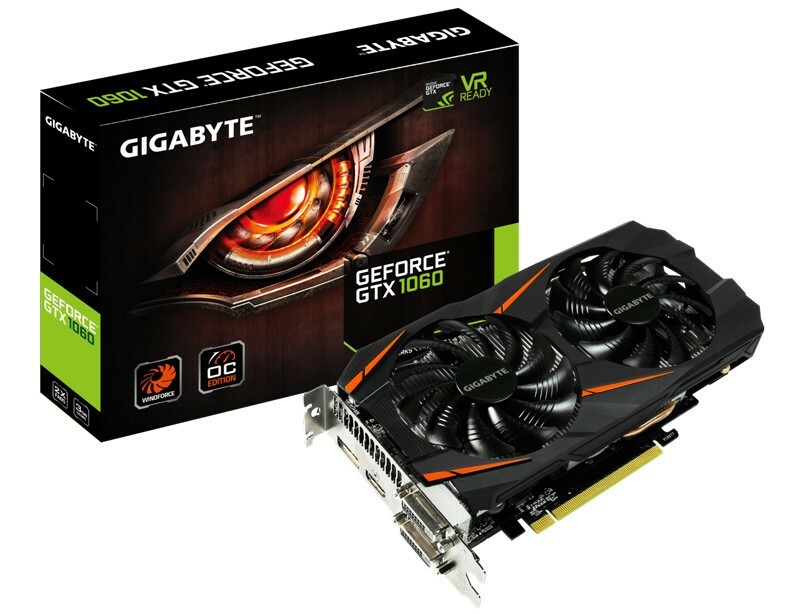 GIGABYTE, the world’s leading premium gaming hardware manufacturer, today announced the addition of the 3GB models to its GeForce GTX 1060 lineup. 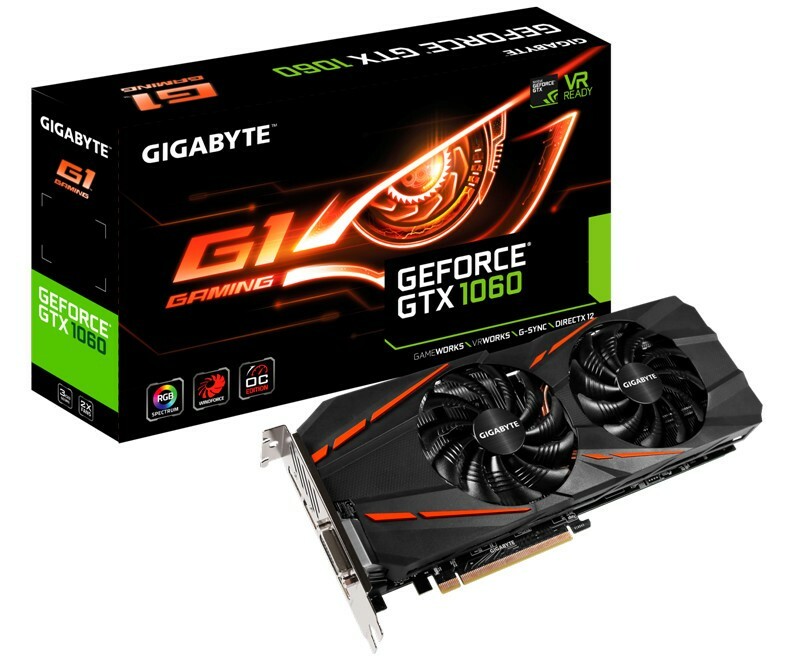 Delivering brilliant performance and power efficiency, the GIGABYTE GTX 1060 graphics card equipped with 3GB of high-speed GDDR5 memory will be available in gamers’ favorite G1 GAMING, dual-fan WINDFORCE OC, and compactly-built Mini ITX OC Edition, providing a wide range of factory overclocked solutions for the budget conscious gamers. The GTX 1060 G1 GAMING 3GB ups the ante with Super Overclocked GPU, the signature WINDFORCE technology, and RGB Illumination for those who crave superior cooling and overclocking capability. 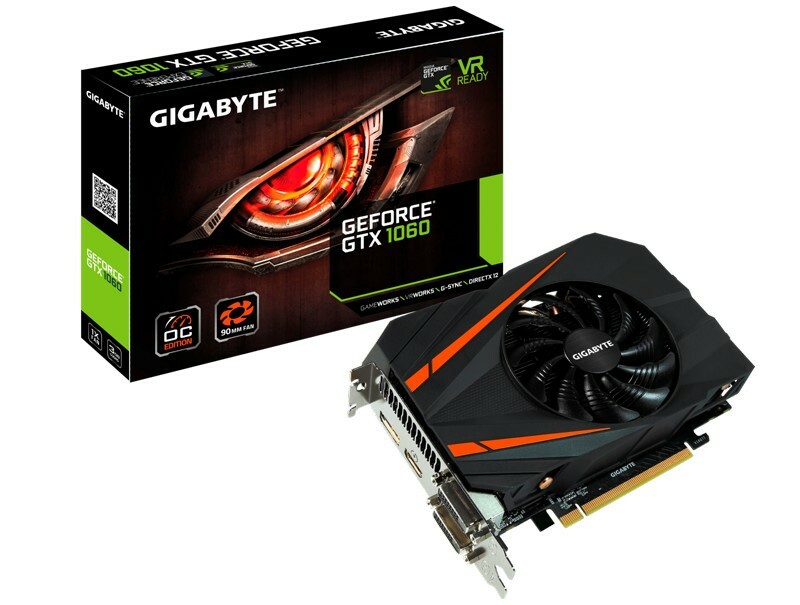 Through GIGABYTE’s GPU Gauntlet Sorting technology, the top-notch GPU cores built in the G1 GAMING cards push the overclocking capability to the limit without compromising the system reliability. The highest-grade components augmented with 6+1 phase design make the MOSFET working at a lower temperature to provide more stable voltage output for superior overclocking. The WINDFORCE 2X cooling system incorporates dual 90mm alternate-spinning fans with the unique blade design and composite copper heat pipes with direct touch to the GPU, together keeping the card cool and quiet even when heavily overclocked. The semi-passive fans remain off when the system is running at low load or idle. An LED fan indicator provides a user-friendly, instant display of the fan status. The card brings vibrancy to PC builds with its full-spectrum RGB and lighting effects that can be customized using the newly developed XTREME Engine utility software. At rear, a sleek-looking metal back plate adds rigidity and protection to the card. The smart power LED indicator helps to ensure the system stability at all times in case of any power abnormality. The GTX 1060 WINDFORCE OC 3GB comes with a solid backplate and runs sufficiently cool and quiet with the help of WINDFORCE 2X cooling system, featuring two semi-passive 90mm fans, a pure copper composite heat pipe with direct touch to GPU, and unique blade fan design. Alternate spinning fans further reduce turbulence to a minimum. Via the intuitive interface of XTREME Engine utility, gamers can enjoy smooth gaming right away with a simple click of the button to overclock the card without the hassle of any manual adjustment. Measuring 17cm in length, the small form factor GTX 1060 Mini ITX OC 3GB is perfect for building compact gaming rigs or HTPC. Equipped with a pair of 8mm composite copper heat pipes with direct touch to GPU and a single 90mm unique-blade fan with semi-passive cooling, the custom-designed cooler can dissipate heat effectively, while maintaining remarkably quiet even under loads. The card is built using Ultra Durable chokes and capacitors, making the MOSFET working at a lower temperature for more stable voltage output. For more information, visit the product pages of the GTX 1060 Mini ITX OC 3GB, GTX 1060 WINDFORCE OC 3GB, and GTX 1060 G1 GAMING 3GB.